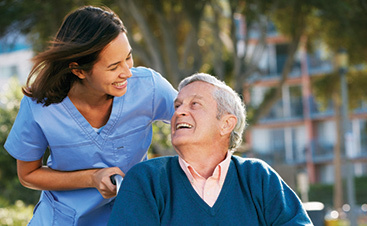 Home Healthcare Fort Collins: Is It Safe to Travel with My Loved One with Dementia? Is It Safe to Travel With My Loved One With Dementia? This year is anticipated to be the busiest travel season ever, which means that you may be making plans to go out of town for the holidays yourself. If you are the caregiver of a loved one with dementia, you may be wondering whether or not you should be taking them with you on your journey. This is a tricky question, as travel can be safe for some people with dementia, but poses real risks for others. Before deciding whether or not your loved one can comfortably and safely travel this holiday season, there are several factors you should consider. 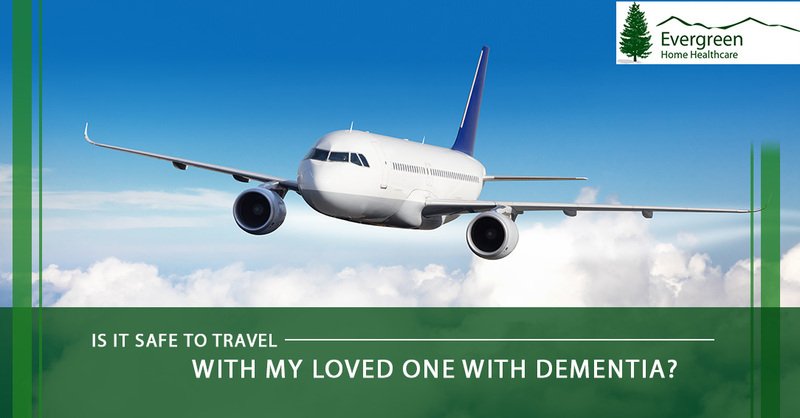 Before we jump into the specific considerations to make when deciding whether or not to travel with your loved one with dementia, it is imperative that you understand that people with dementia should absolutely never travel alone, especially during this time of year. The number of people, decisions, and directions at play is too confusing for a dementia patient, and they should never be expected to do this without a caregiver. Becoming disoriented is a common symptom of dementia, and can have fatal consequences if not taken seriously. In some cases, it is quite clear that a person with dementia cannot safely travel. If your loved one meets any of these criteria, it’s best for them to stay home for the holidays. They’re in late stage dementia. If your loved one is in the later stages of dementia, it is too risky for them to travel. 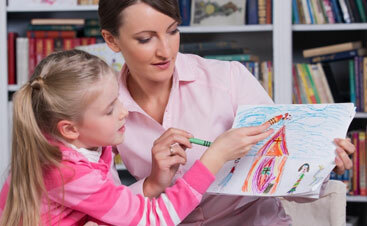 They easily become agitated, disoriented, and confused at home. If your loved one often becomes confused at home, traveling during this busy time of year is sure to cause them distress. They become anxious in loud places. Especially given that this year, one-third of the country is slated to travel during the holidays, regardless of your method of travel, it’s near impossible to avoid loud and busy places. They struggle even on short outings. If your loved one expresses the desire to go home even when you’re only out for a short amount of time, chances are, a trip will be too overwhelming for them. They demonstrate inappropriate, paranoid, or delusional behavior. People with dementia often begin to act in a way that is out of line with the person you know them to be, acting in an inappropriate way or becoming paranoid or delusional. For individuals with these symptoms, travel poses too great of a safety risk. They act aggressive or scream, cry, or yell out of nowhere. These signs pose a danger when traveling because of the number of strangers your loved one will interact with. They have a history of wandering. Wandering is a common but dangerous symptom of Alzheimer’s disease, during which a person becomes confused and leaves their home. If your loved one has a history of this behavior, travel is not a good idea. They have other unstable medical conditions. 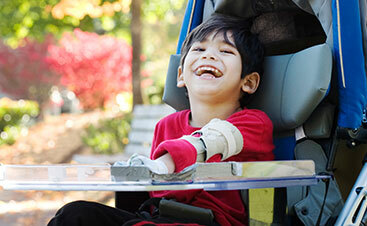 If your loved one has other medical conditions to manage, it’s unwise for their health to travel. The situations that are listed above are all clear indications that a person with dementia should not travel. However, especially when your loved one is in the early or middle stages of dementia, it may be more difficult for you to decide. Here are some considerations to make that can help you with the decision. As mentioned above, if your loved one is in the late stages of dementia, they should not travel. However, in the early stages, it is often still safe and enjoyable for people to travel. The middle stages are a bit more difficult to determine, particularly since symptoms tend to come and go. Be realistic when assessing the severity of your loved one’s dementia. You also should think about how well you are coping with their symptoms yourself. Caring for someone with dementia is emotionally draining, and even traveling by yourself can be a stressful time. If you are struggling to cope with your loved one’s dementia symptoms, it may be best to make different holiday plans for them. Does being in public cause your loved one distress? Do they become anxious, aggressive, or disoriented? Even if you are planning to travel by car, this holiday season, there is no avoiding public places, even if it is just a brief rest stop. Be honest with yourself about how well your loved one does in public places. Consider just how important it is for your loved one to go on this trip. There are big occasions, such as a wedding or the birth of a child, that may be worth the trip for someone in the early or middle stages of dementia. However, if the trip isn’t as important, or it could be delayed to a less-busy time of year, it may be worth it. Different means of transportation come with different considerations. While traveling by car allows you more flexibility and may be comfortable enough for your loved one with dementia, you should be especially thoughtful about air travel. Airports involve interacting with many strangers, and following a rigid set of rules that may be challenging to someone with dementia. It’s not advisable for people who have symptoms of dementia such as aggression, disorientation, and incontinence to travel by plane. If you have travel plans that may be inappropriate for your loved one with dementia, you might consider home healthcare in Fort Collins. At Evergreen, we are offer attention to detail and a level of compassion that will make your loved one feel safe and secure in their own home. If you’re interested in our services, contact us today.